Experts say school anti-bullying programs can actually do more harm than good. 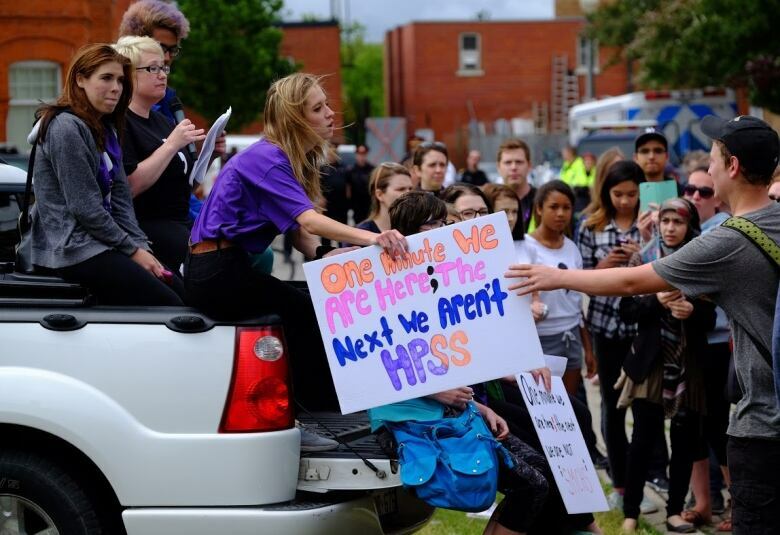 On June 6, 2016, hundreds of students walked out of class in Woodstock, Ont., to demand more help for a crisis that has the whole country watching. 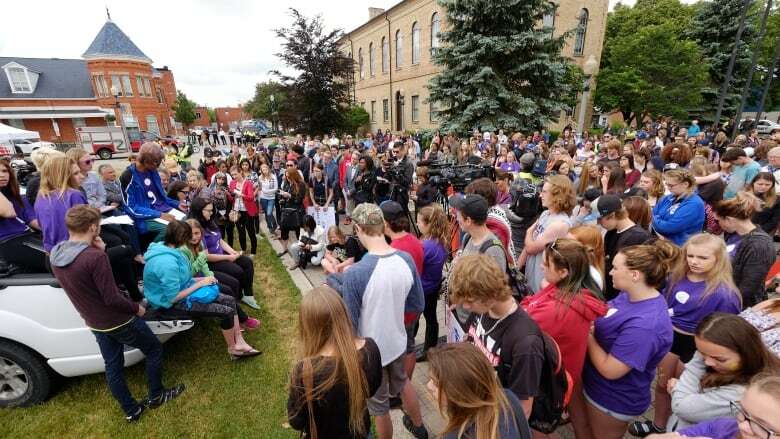 Between March and June 2016, five young people in the small city have taken their own lives, and officials say there have been many more suicide attempts. Mental health experts say the causes of suicide are often complex and can't be isolated to just one factor, but many agree that bullying can play a role, and that existing anti-bullying programs aren't working. The Current discusses the relationship between bullying and suicide, and the effectiveness of existing strategies to mediate bullying among our youth. Have you or your child sought help after being bullied? Did you receive adequate care? Tweet us @TheCurrentCBC. ​Post on our Facebook page. Or email us. This segment was produced by The Current's Willow Smith, Ines Colabrese, and Marc Apollonio.